Evaluating hitters has been lifetime quest for Gary Ward, one of the top batting instructors in the history of college baseball. 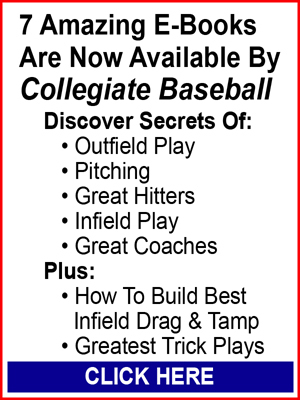 In the Jan. 4, 2013 issue of Collegiate Baseball, he explained his precision approach to finding great hitters. In 19 years as the head coach at Oklahoma State, his teams led all NCAA Division I teams in run production six times. His teams routinely produced staggering offensive numbers. For the past nine years, he has been the hitting coach for his son, Rocky, at New Mexico State as the high test offenses have continued. “To start with, we do a static ball test with all of our hitters,” said Ward. 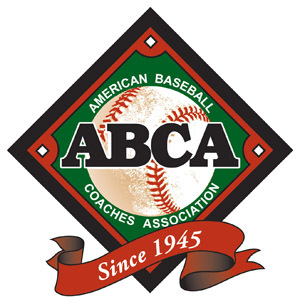 “We have a batter in a hitting cage put a ball on a batting tee in the middle of the plate so that he can drive it right at someone 20 feet away holding a radar gun behind protective netting. Usually this takes place in the back of our hitting cage. The batter continues to hit balls on the tee like this so you can get a good miles per hour average reading coming off the bat. 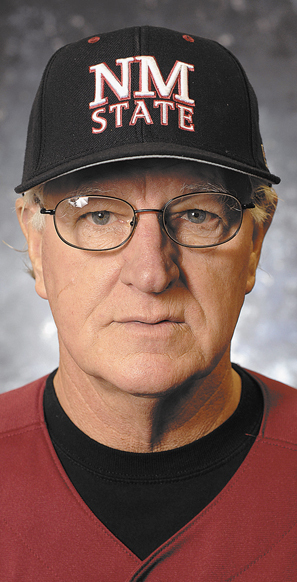 Ward said he has utilized the static ball test for over 40 years in college baseball going back to his coaching days at Yavapai Junior College in Arizona. 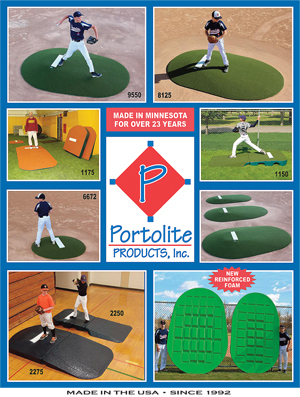 “If you have a hitter who hits balls 80-84 mph, he will struggle to have gap power. He has a soft bat. And you must project that type of kid to grow more or gain strength. We have found that hand speed and hand strength can be developed. 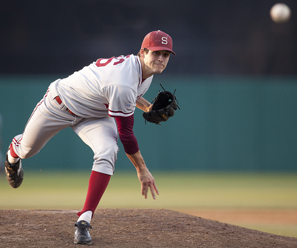 If you have a hitter who has good velocity off the bat in this test, he is way ahead of the game. “Hitters who are at the 84-87 range are just beginning to develop gap power with the new BBCOR bats. When they are 88-90, they are beginning to have line drive gap power. And when they get into the low 90s, they might have home run power. But they must square up the ball perfectly for that to happen. “As they reach the 94-96 mph range, they now have home run power. They have the ability to lift some balls out of the park even though they might not have perfect contact. “When they get to the 96-100 mph range, they can easily carry balls out of the ball park. They have legitimate home run power. Prior to the BBCOR bat, it wasn’t unusual to have a player or two who hit 105 mph balls off bats in the static ball test. 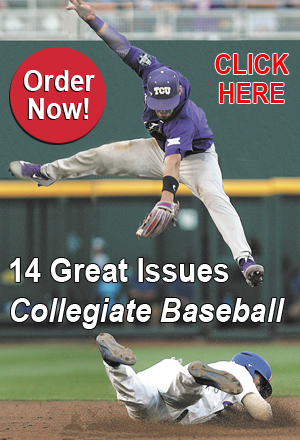 The entire story can be read in the Jan. 4, 2013 edition of Collegiate Baseball. To purchase this issue or start a subscription, click here.